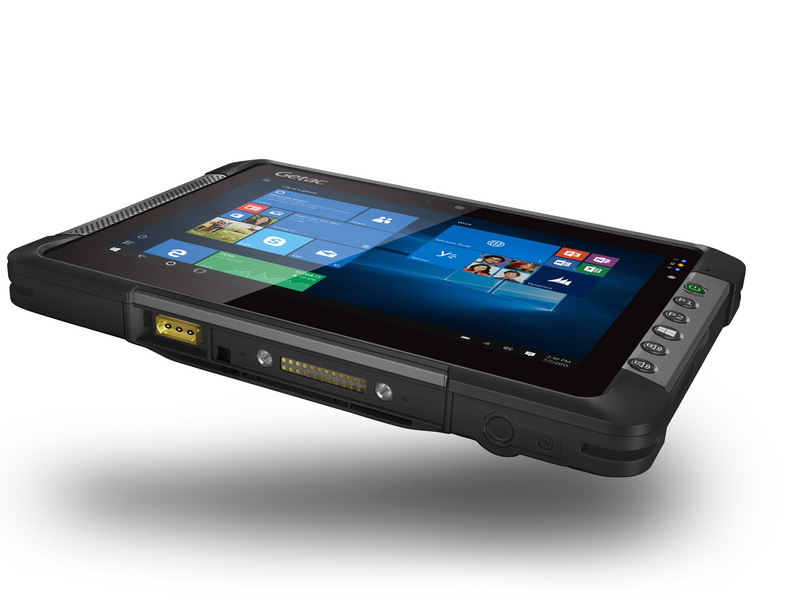 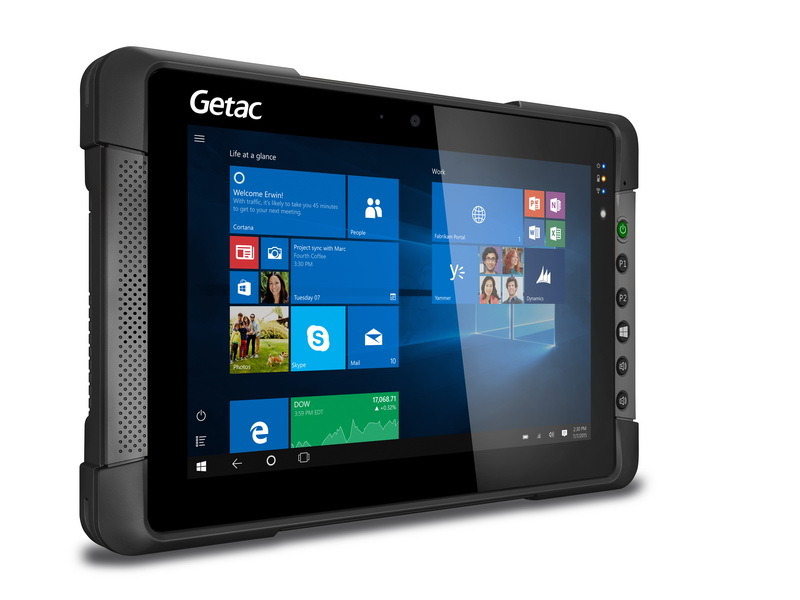 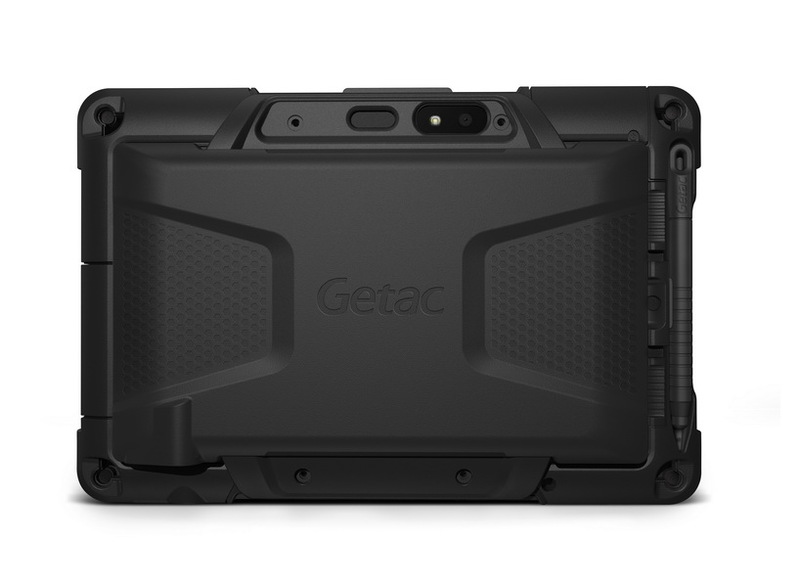 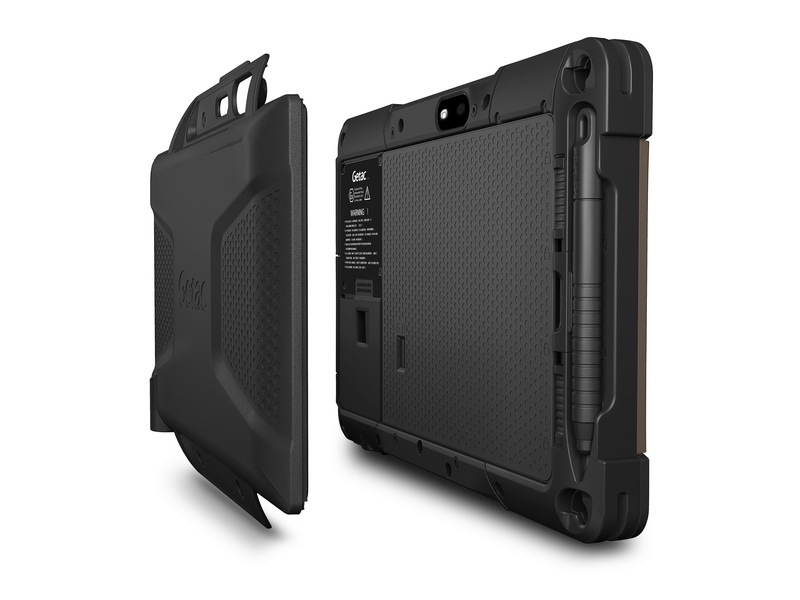 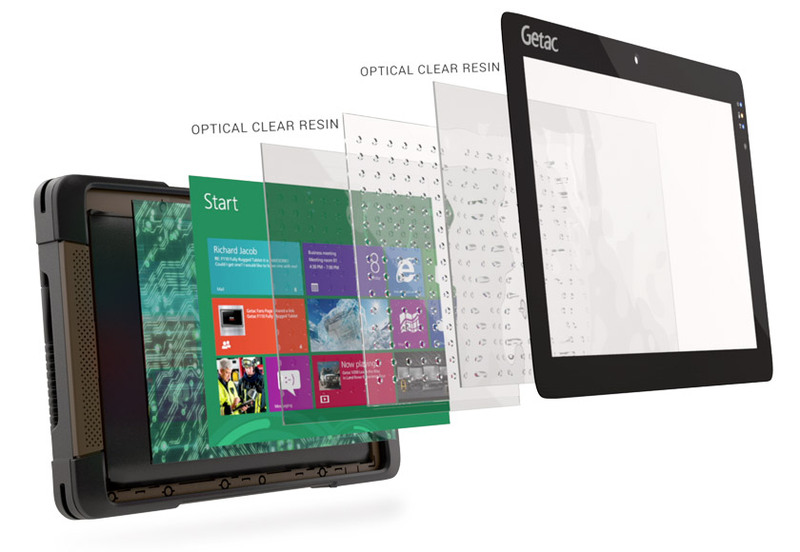 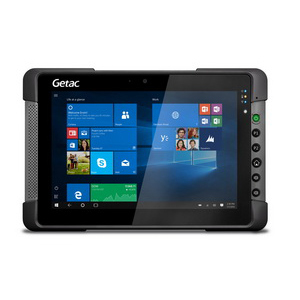 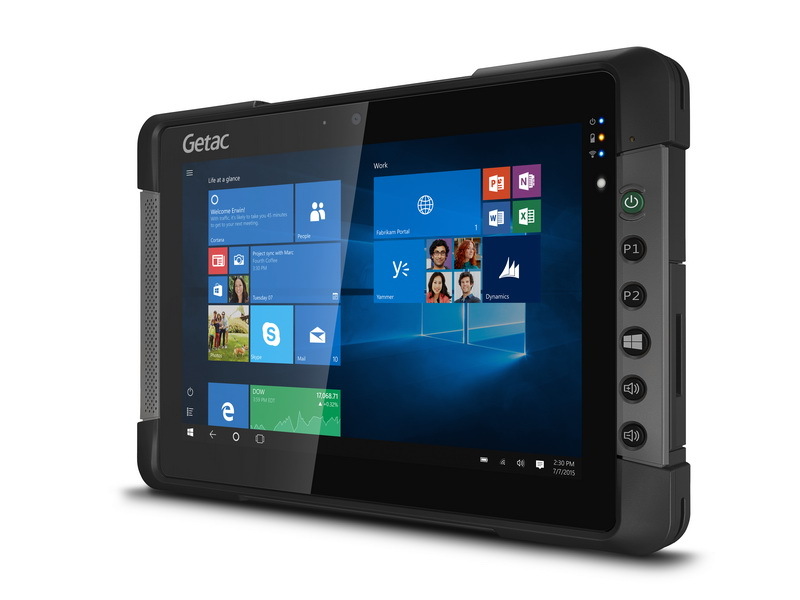 The 2nd generation Getac T800 fully rugged tablet is always there when you need it. 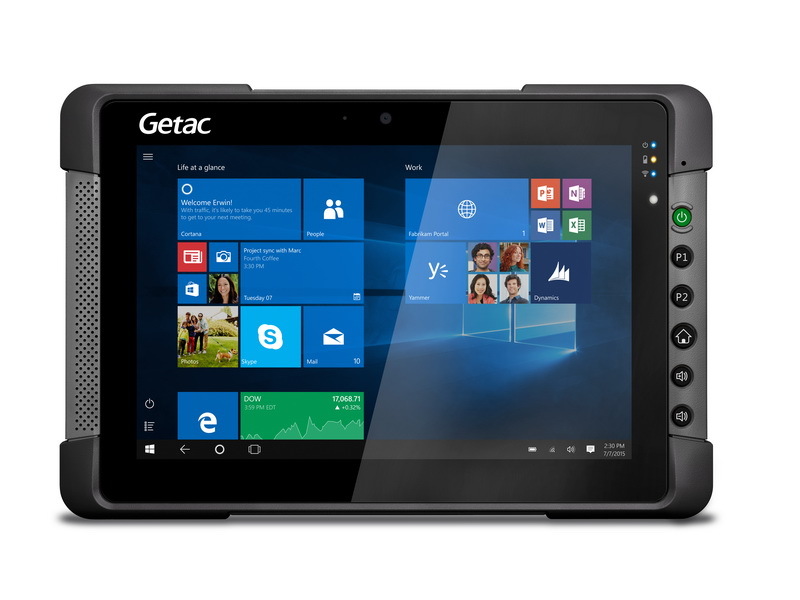 Its 8.1" screen is just the right size to get things done and its thin, ergonomic design allows you to hold it comfortably in one hand. 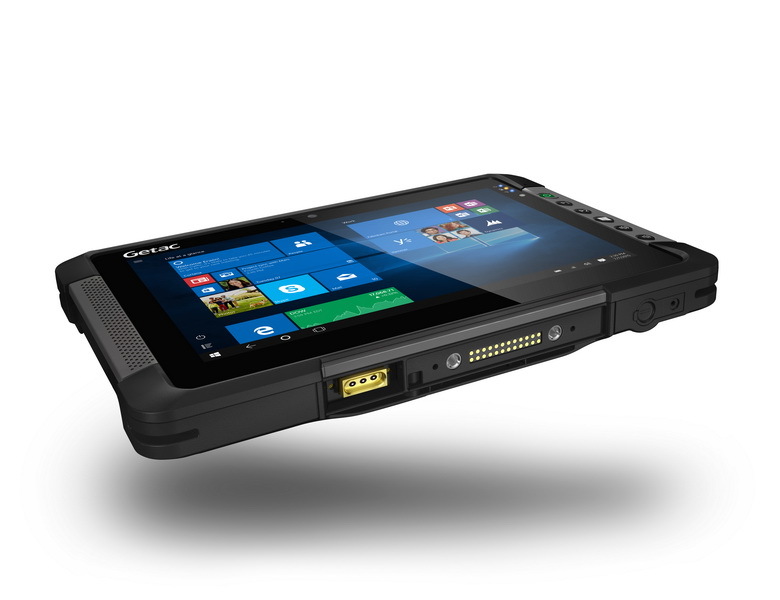 The T800 provides best-in-class battery life to get you through your shift (and beyond) and its no-compromise rugged features guarantee that it will always be ready.